TWD s9x01 and BCS s4x10 What did joe think? 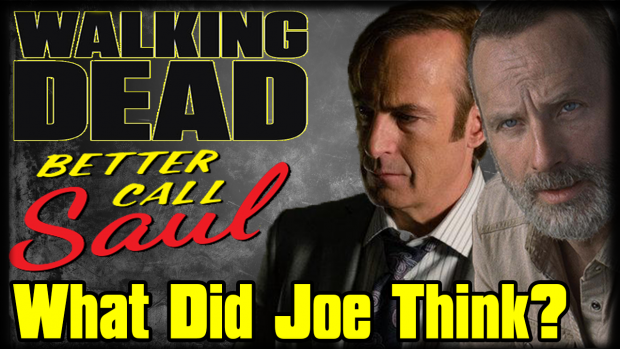 : Phil and Joe connect to get joe’s thoughts on this finale and premiere. Also we will be talking about the Walking dead and it new ratings low and taking your live chat questions as well!